A concussion is a common type of brain injury that involves temporary loss of brain function. Concussions can occur from any injury to the head. 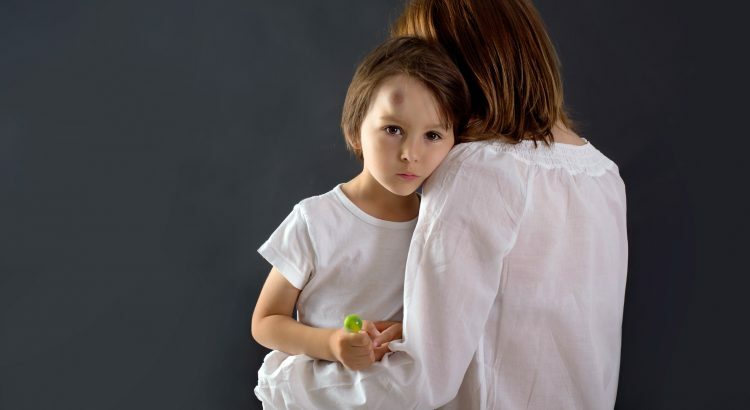 The injury may be minor (a small bump) or something more significant like a baseball strike to the head. Many people who experience a concussion do not lose consciousness, or lose consciousness only briefly. If someone is hit in the head and suddenly loses consciousness, call 9-1-1. Otherwise, advise the person to stop the activity he was engaged in when the incident occurred and encourage him to see a healthcare provider to evaluate the severity of the injury and to determine whether additional testing is needed. Do I need to keep the person awake?